Two people apparently fathered by late former president Nelson Mandela have sought to be acknowledged by his estate, an attorney dealing with Mandela's will said. Family representatives of Onica Mothoa and Mpho Pule contacted Michael Katz, one of two attorneys appointed by the estate's executors to handle matters surrounding Mandela's will. Katz confirmed on Sunday evening that he had been contacted, with Mothoa and Pule's representatives claiming both were fathered by Mandela when he was still married to his first wife Evelyn Mase. TV programme Carte Blanche reported on Sunday night that the pair's lawyers had approached the Master of the High Court to stop the division of funds as directed by Mandela's will, from his estate. Deputy Chief Justice Dikgang Moseneke told reporters in Johannesburg last Monday that the provisional assessment of Mandela's estate was about R46 million. "The amount, which excludes royalties accrued over time, is still to be verified," Moseneke said. Katz said the two women sought to be recognised by Mandela's estate, and did not seek any money. Katz said he would meet with the executors of Mandela's estate to discuss the matter. No acknowledgement occurred. He had reportedly met one of the women. 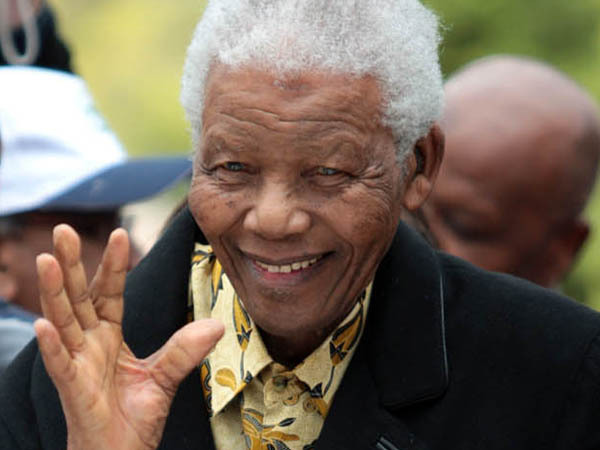 A legal spokesman for the women's families told Carte Blanche that they were considering bringing an application for Mandela's DNA to be tested to show if the former president was connected to Mothoa and Pule. In the most recent report, it was claimed one of them was refused access to Mandela during his last hospitalisation in Pretoria. According to the Carte Blanche report, neither woman was allowed into the funeral area when Mandela was buried in Qunu, in the Eastern Cape, on December 15 following his death on December 5. They also had to watch Mandela's lying in state at the Union Buildings in Pretoria on television.